You worry too much! You’re too sensitive! 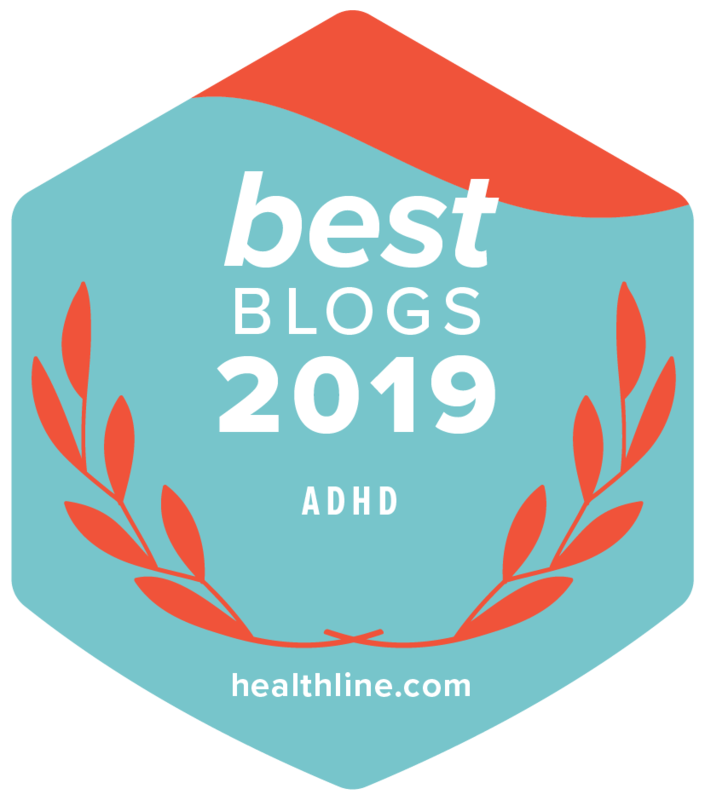 Disclosing my ADHD – Who can I tell? 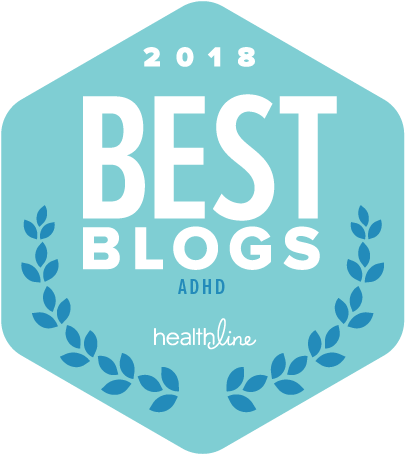 Award winning PBS ADHD documentary – ADD & Loving It? !